If you're looking for a sporty three-door coupe with shooting-brake style, Volvo is probably one of the last companies to cross your mind. Yet it pretty much defined the style with the P1800-based 1800 ES back in the 1970s, and regularly revisit the possibility of sports and luxury models to sit alongside their safe saloons and estates. Such was the impact of the 1800 ES, it became legendary despite only being offered for a fraction of the P1800's lifespan. When developing a new front-wheel drive small car, Volvo returned to the style for the 480ES, including the glass hatch. 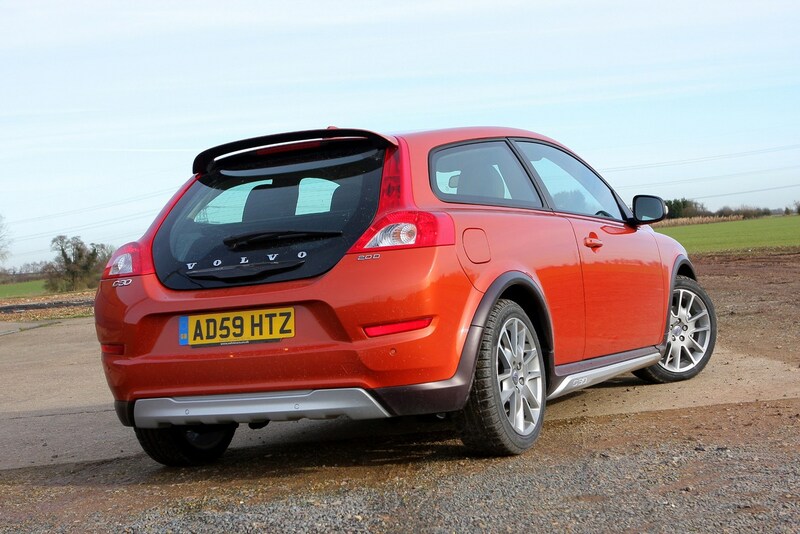 Under Ford ownership, the design was once again resurrected – this time based on the truly shared platform best known for the Ford Focus, and the C30 joined the range. In short, it's a three-door, four-seater version of the V50, and part of the same family as the second generation S40 and C70 also developed on the shared P1 platform. A decade after the 480, Volvo's return to the premium compact coupe market was a very different proposition – and sold over 200,000 examples worldwide in seven years, compared to just over 76,000 for the 480 over nine years. 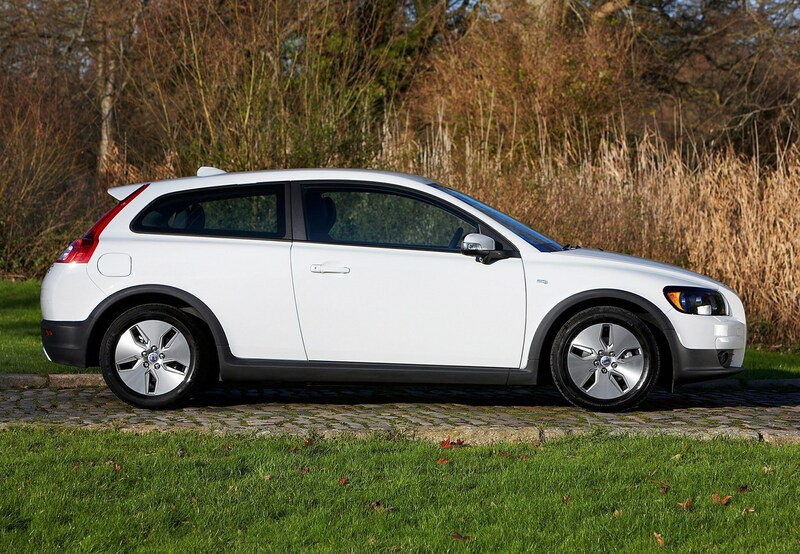 Blending many Volvo design cues, the C30 is an immensely stylish three door with a glass rear hatch, distinctive interior and an impressive range of engines. It even attained fame on the big screen; Twilight fans will recognize Edward Cullen's silver Volvo. Unlike the 480, the C30 found a market in the USA and Canada. Build quality and dynamics are significantly improved, even if modernity means no pop-up headlights. In short, it's probably Volvo's best compact car ever. 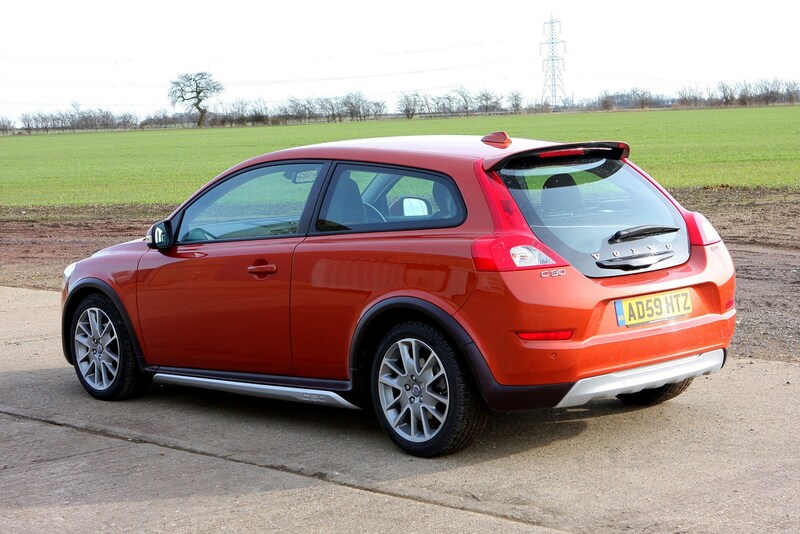 Which Volvo C30 is best, then? If you're a young driver, there's good news for you, and your parents. 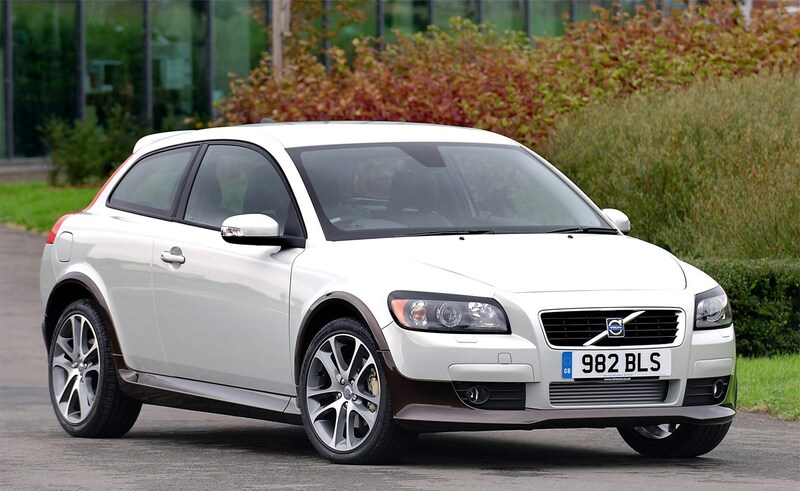 The C30 is not only a good looking car, it's safe and cheap to insure with some lower-power models coming in below popular first cars like the MINI. Insurance groups range from 14 to 34, but that's only part of the story - the mature image goes a long way. Look for 1.6-litre petrol or DRIVe diesels with around 100-110hp; you can still get the sporty R-Design trim on these, so they're not obviously budget models. Serious, keen drivers will love the T5. Powered by a five-cylinder, 2.5-litre turbo engine there's a strong lineage to classic performance Volvos like the 850 T5-R, but in a handy B-road friendly package. 230hp and 320Nm allows a 0-62mph time of 6.5 seconds and 149mph top speed, with 208g/km emissions. 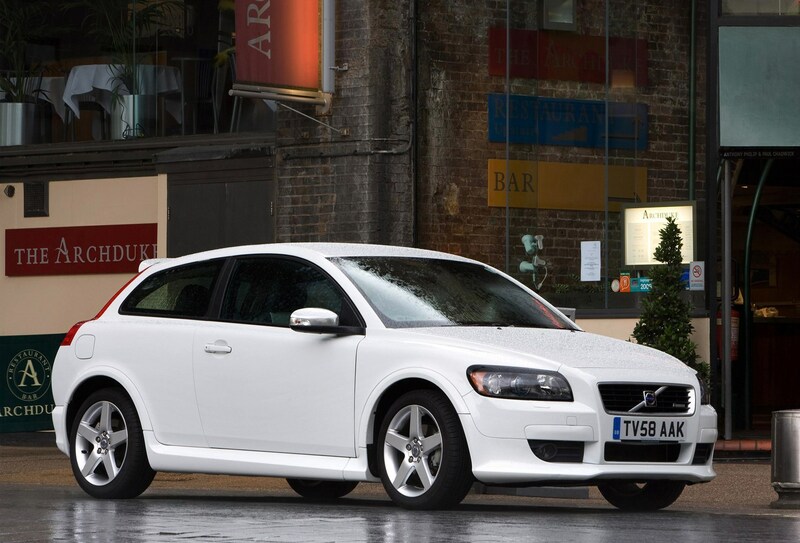 It's a slightly rarer, understated and stealthy alternative to the contemporary Ford Focus ST, and obscurity means that when a C30 T5 comes up for sale it's often cheaper than a similar mileage and condition Focus ST, too. For extra performance seek out the Polestar upgraded model – but there are plenty of aftermarket tuning options. For everyone else, the diesels from DRIVe through D2 to D5 will suffice – 110hp to 180hp, 1.6 and 2.0-litre fours developed with PSA and Ford to Volvo's own 2.0 and 2.4-litre five cylinders, and a large selection of sports and luxury trim options mean finding a C30 to match your taste is easy. Insurance is relatively low on all models, and though the design did evolve with a facelift in 2010, much of the running gear remained consistent. Notably the 2.0-litre diesel on models before 2010 is a PSA unit, where the facelifted range benefits from a Volvo 2.0-litre five cylinder producing 150hp or 177hp in D3 or D4 respectively. 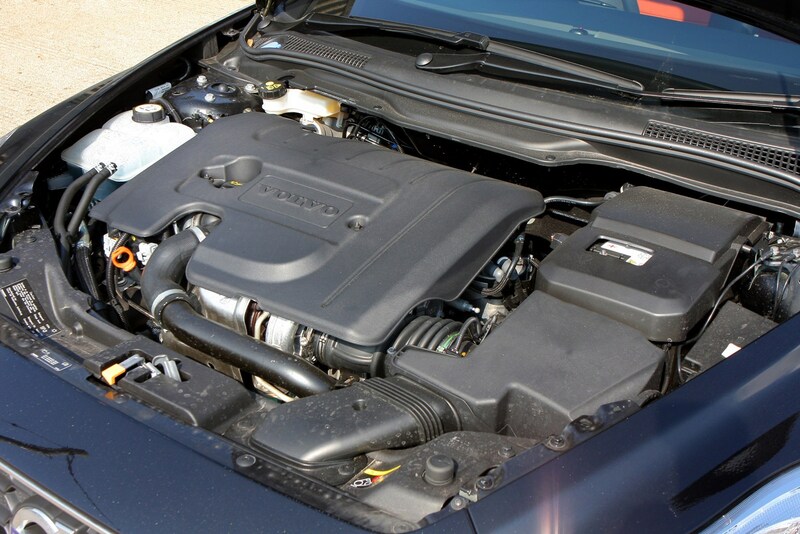 Petrol four-cylinder models use engines shared with Mazda and Ford, and include a flexfuel version with low emissions. There's a 2.4-litre petrol five-cylinder, which at 170hp and 25mpg is quite hard to justify over seeking out a T5; we'd stick to the 1.6-litre and 1.8-litre with their proven running gear and reasonable running costs. What kind of equipment does the C30 offer? Unlike many Volvos, there are no all-wheel drive models – five and six-speed manual gearboxes, six-speed dual-clutch semi-automatics and five-speed autos with front-wheel drive form the basis for all models. R-Design includes a rear spoiler and sports accents, and is the best-looking external package. Infotainment is relatively basic, integrated into the floating centre console design shared with the contemporary V40. Pop up sat-nav is available, but will be very outdated. ES models are the most basic, but still have the key safety features and a height-adjustable driver's seat. 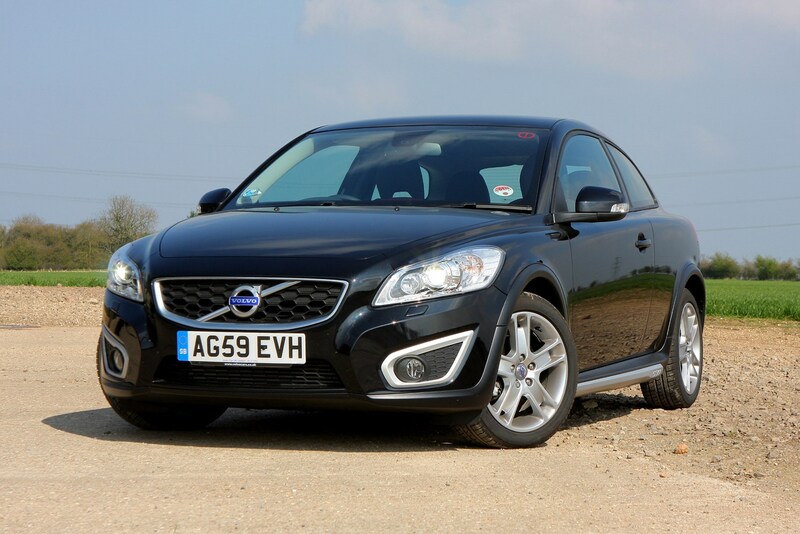 All models of C30 have fantastic seats and comfort, and great visibility. 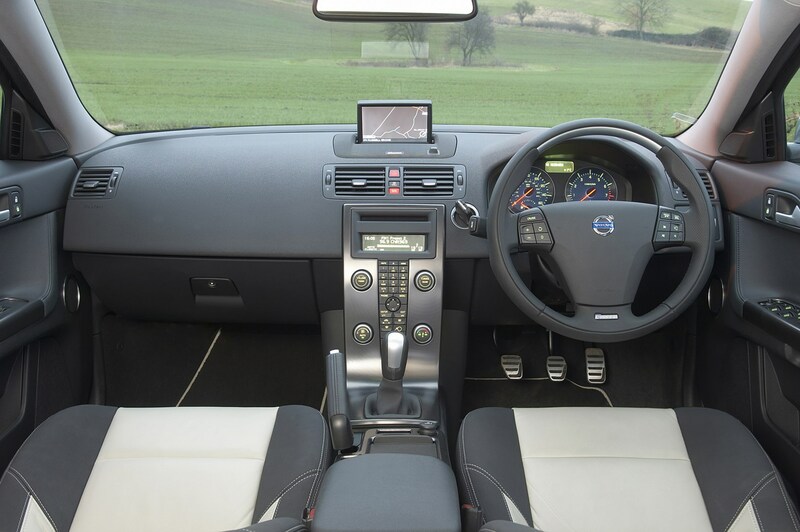 Within the range you can find blind-spot monitoring (one of the first cars so equipped), cruise control, full or partial leather with heated front seats, rain-sensing wipers and a whole load of accessories and colour accents for the interior. We'd opt for R-Design, SE or SE Lux, but these days the sat-nav is probably more of an irritation than a help. 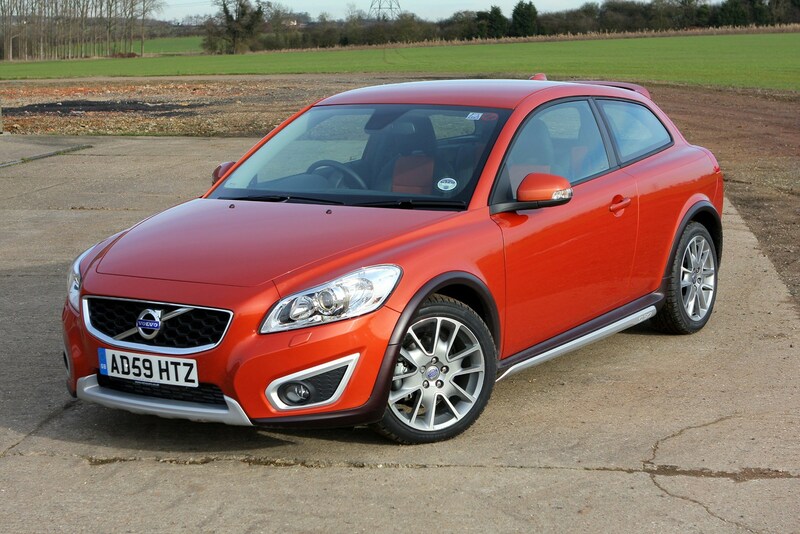 Where's the Volvo C30 now? Three-door hatchbacks are gradually falling out of favour as crossovers take over, and when the V50 and C30 were replaced in 2012, it was with an all-new V40 and high-riding V40 Cross Country/XC; the V60 took the place of the lifestyle estate. 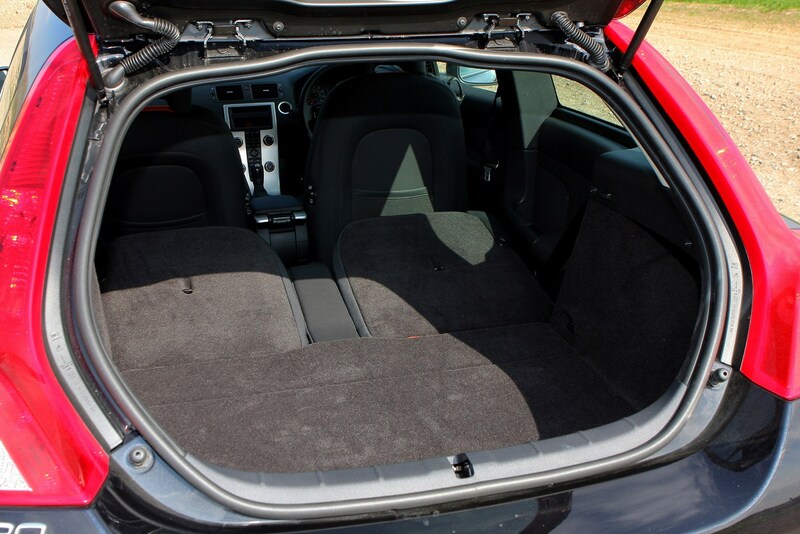 Gaining a couple of doors – and losing that distinctive glass hatch, though the styling of the V40 remained faithful to the 480/C30 and even included lines from the P1800 – may seem like Volvo had abandoned the enthusiast, but as our long-term V40 D4 R-Design demonstrated, that was far from the case. It would be nice to have had something less practical in style, but the hides a brilliant combination of chassis and running gear. As Volvo prepare a new generation of models, who knows. Perhaps another 10-year break from small coupes will be enough, and there'll be a glass-backed three-door from Polestar in 2025. After all, as crossovers fall out of favour for being too mainstream, the legacy of the 1800 ES could inspire once more.